There was no stopping Martin Truex Jr. from making a return trip to Charlotte Motor Speedway's victory lane on Sunday. 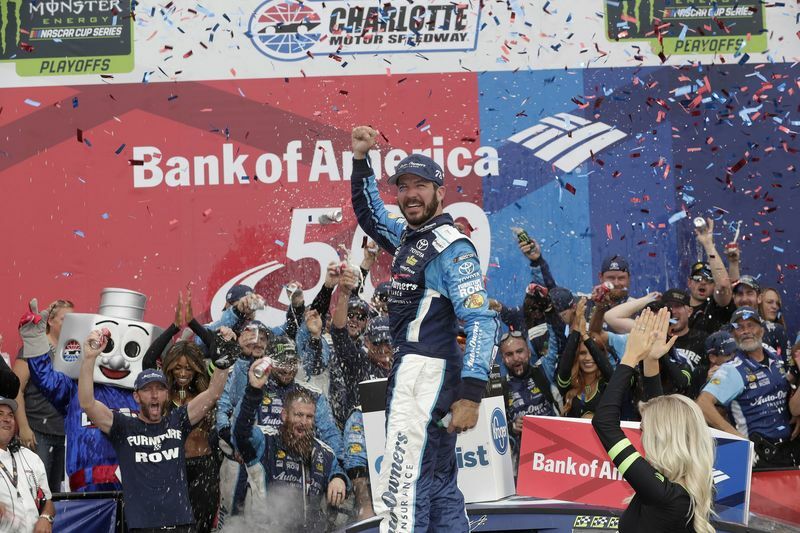 Truex surged ahead in the final 60 laps and survived a pair of late-race restarts to capture the Bank of America 500 - his sixth Monster Energy NASCAR Cup Series win of the season and his second in the last four races at Charlotte. The first afternoon-scheduled Bank of America 500 since 2002 saw a slew of two- and three-wide battles throughout the field on a multi-groove track surface. In the final laps, though, runner-up Chase Elliott and third-place finisher Kevin Harvick had no answer for Truex's No. 78 Furniture Row Racing Toyota Camry. 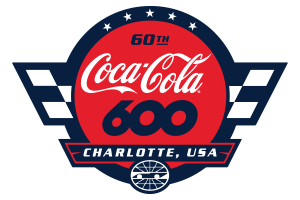 Truex led a combined total of 324 of 737 laps in this year's Coca-Cola 600 and Bank of America 500 races - nearly 44 percent of all laps raced at Charlotte Motor Speedway. He finished third in May's Coca-Cola 600. Denny Hamlin finished fourth on Sunday with Jamie McMurray completing an all-Playoff top five. Dale Earnhardt Jr. - in his final start at his home track as a full-time driver - rallied to finish 12th. RACE WINNER MARTIN TRUEX JR. (No. 78 Auto-Owners Insurance Toyota Camry): "It's just amazing to be a part of this team and to be on the roll we're on. To have the confidence we have and the partners we have, I just feel like everything is lining up the way it's supposed to. We are definitely working hard and are enjoying it. Everybody is all in 100 percent. Our guys at the shop, the guys here at the track, our pit crew, I mean every part of our program today was flawless. That's what it takes to win championships. I feel very lucky to be part of this team. It's been an amazing couple of years. I feel like it just keeps getting better. We're going to keep working hard and going in the direction we want to go. We still have some hurdles in the way. We'll just keep focused, enjoy the good days." RUNNER-UP CHASE ELLIOTT (No. 24 SunEnergy1 Chevrolet SS): "It's been an awesome car. We would love to pick up one spot. Overall, just the way we're running has been refreshing. It definitely takes some pressure off when we come to the track that our car is going to drive pretty good. You want to do that this time of year." Fans can buy tickets to upcoming speedway events, including the Nov. 2-4 World of Outlaws World Finals, by calling 1-800-455-FANS (3267), visiting the speedway ticket office or buying online at http://www.charlottemotorspeedway.com/tickets/.